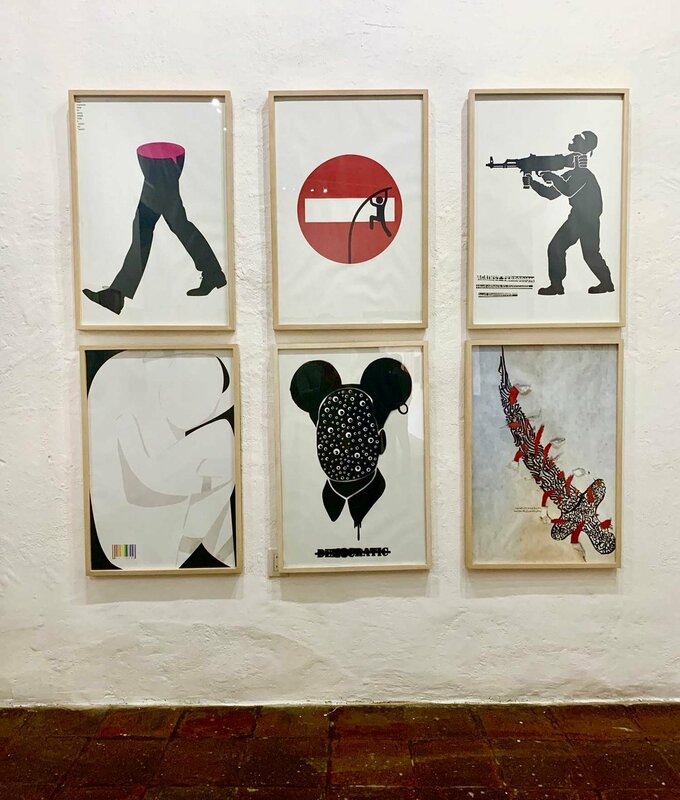 Oaxaca Mexico has a profound tradition in the arts, crafts and in the use of images to create social change. 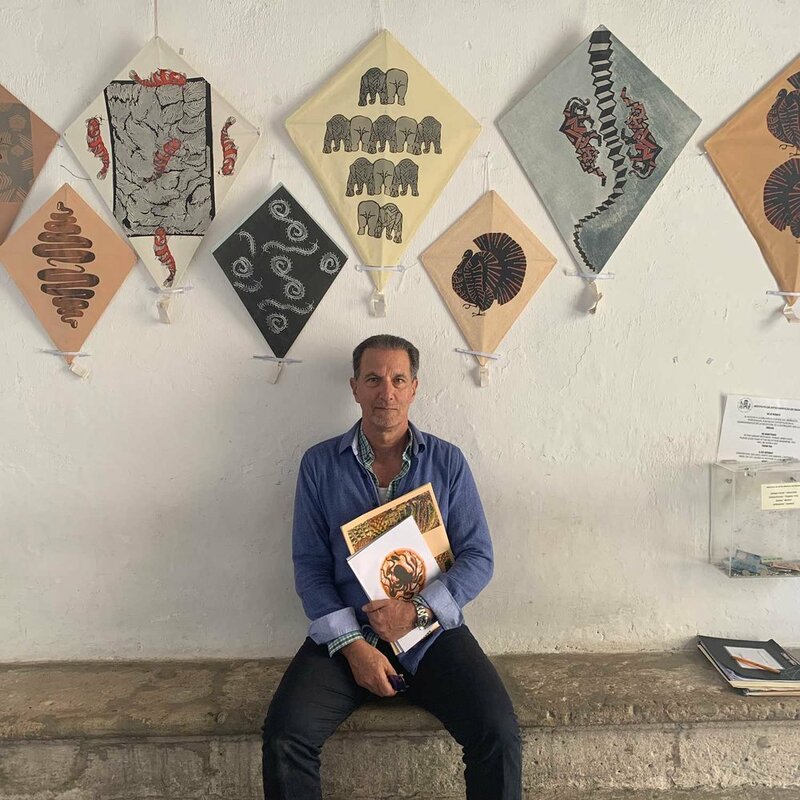 Francesco Toledo is an artist and major force in the Oaxaca and Mexico arts scene, having initiated multiple world-class arts institutes. 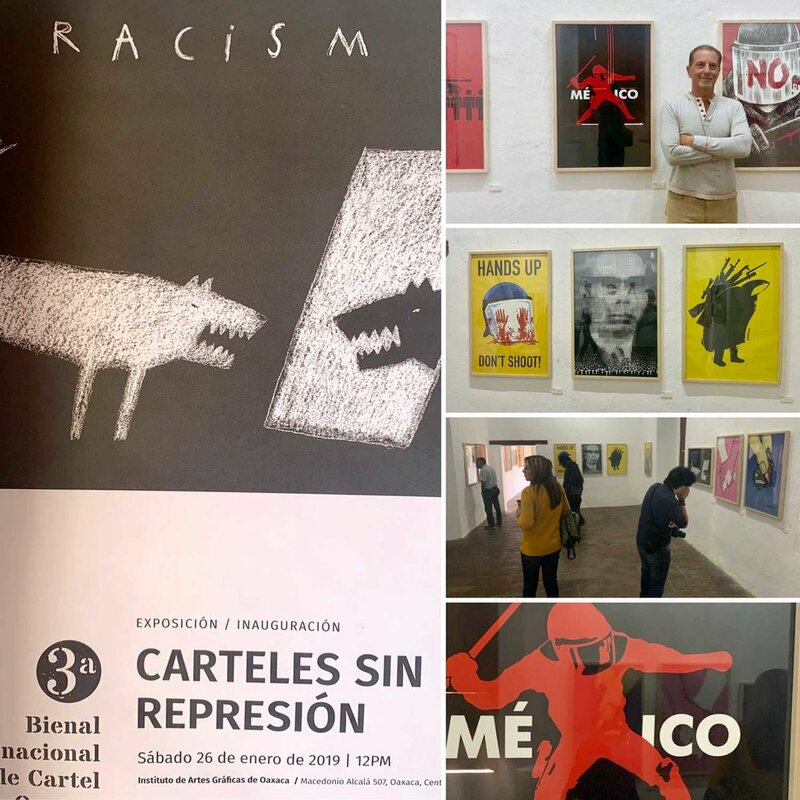 Among them is the Instituto De Artes Graficas De Oaxaca, where I met Mr. Toledo and graphic designer Elmer Sosa at the opening of their most recent poster exhibition against racism and violence. 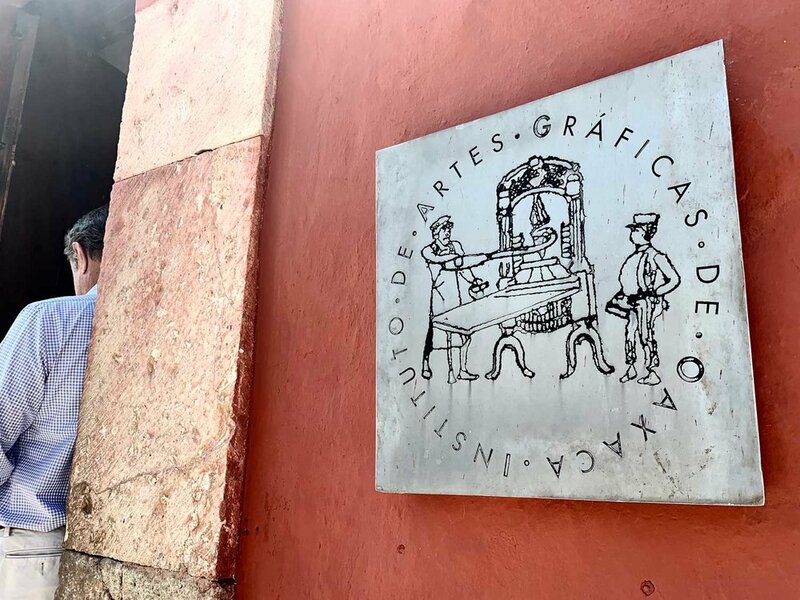 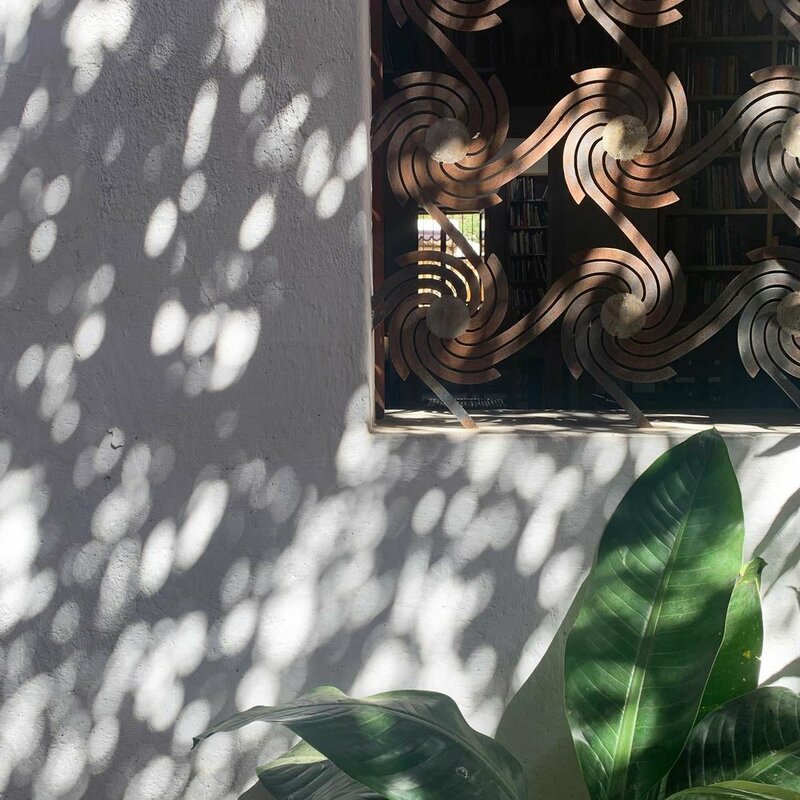 I’m including a few of the snapshots here from the afternoon together in the plaza and gallery at the Instituto.